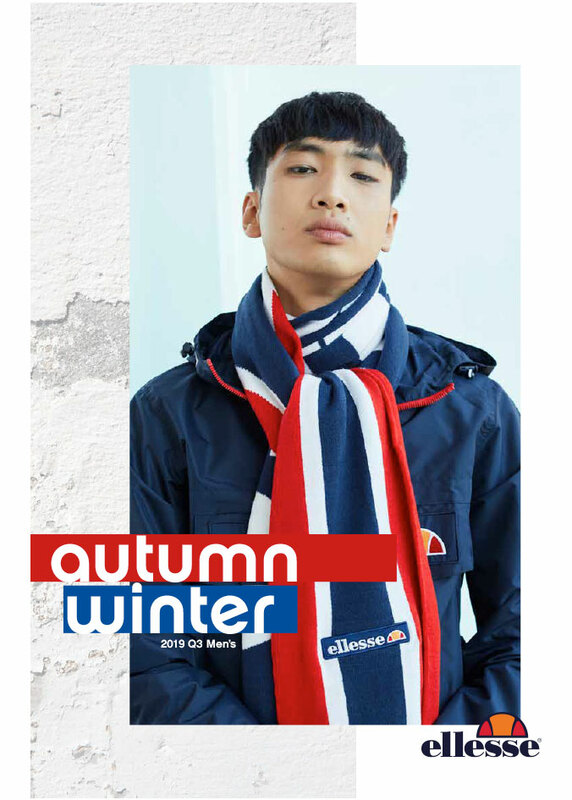 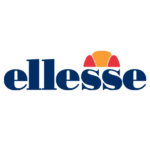 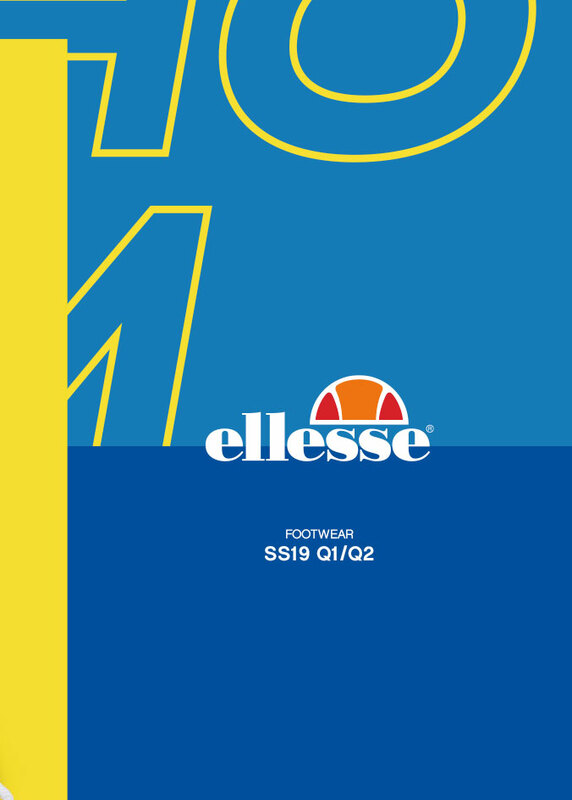 Ellesse is an Italian sports apparel brand founded in 1959 by the Italian Tailor, Leonardo Servadio. 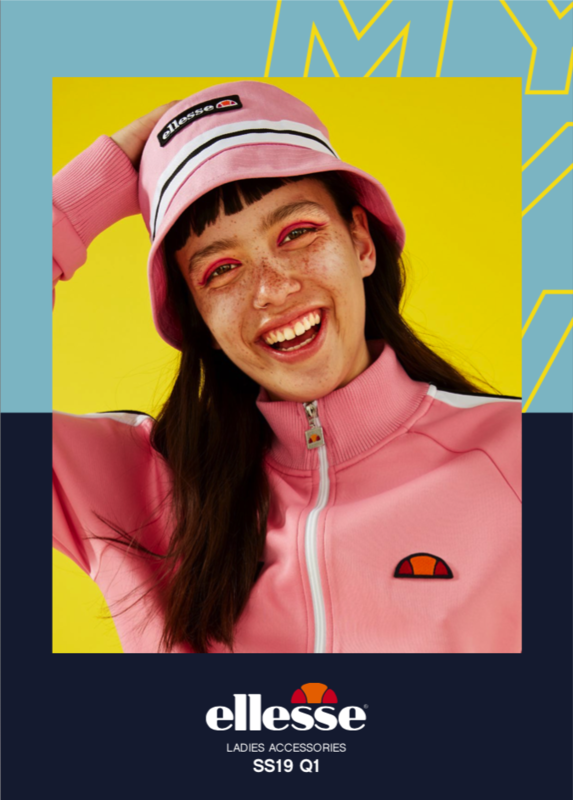 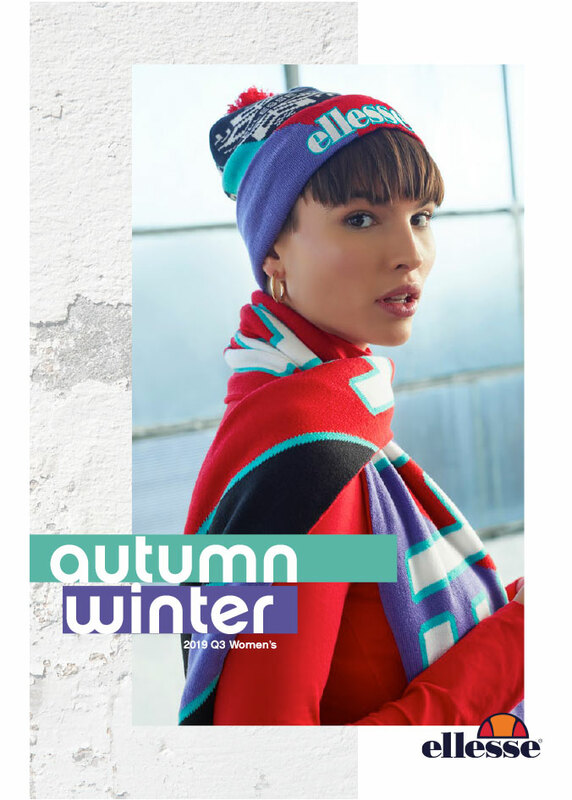 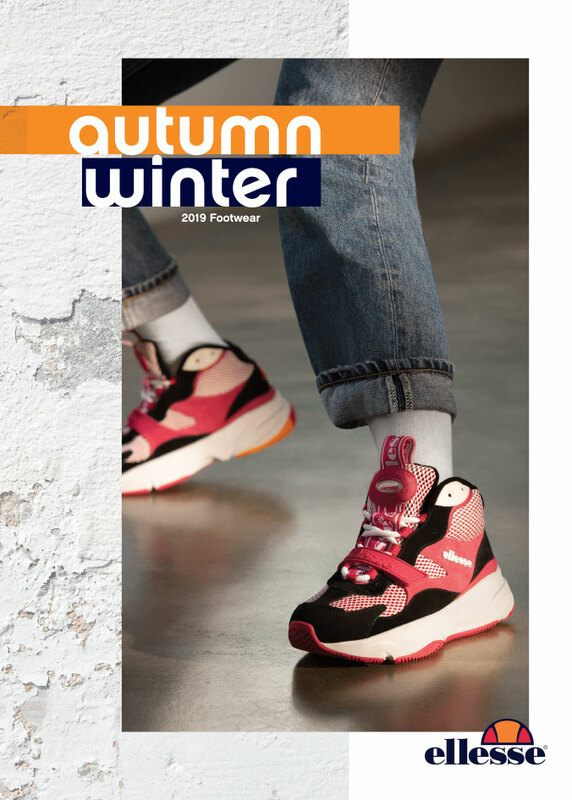 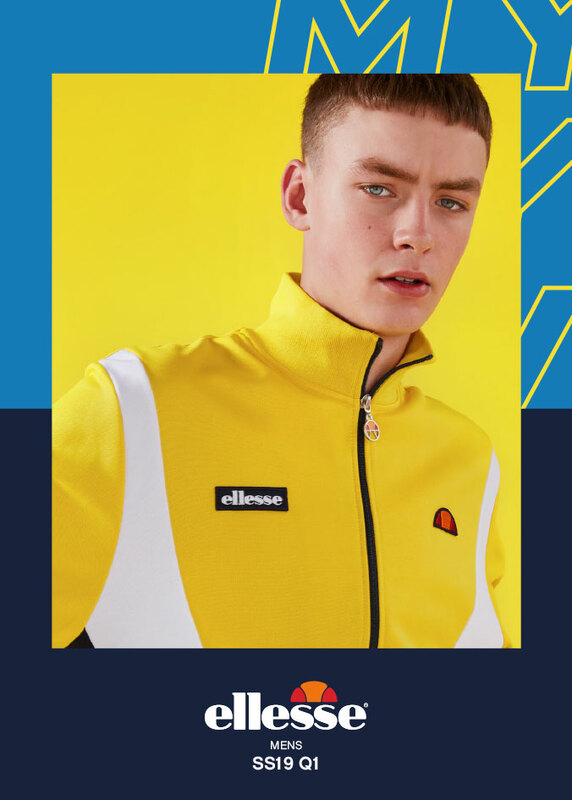 Fusing his passion for skiing and tennis with a flair for couture, ellesse created the first ever ski wear and tennis collection that looked as good as they felt, designed to fit as well as they performed. 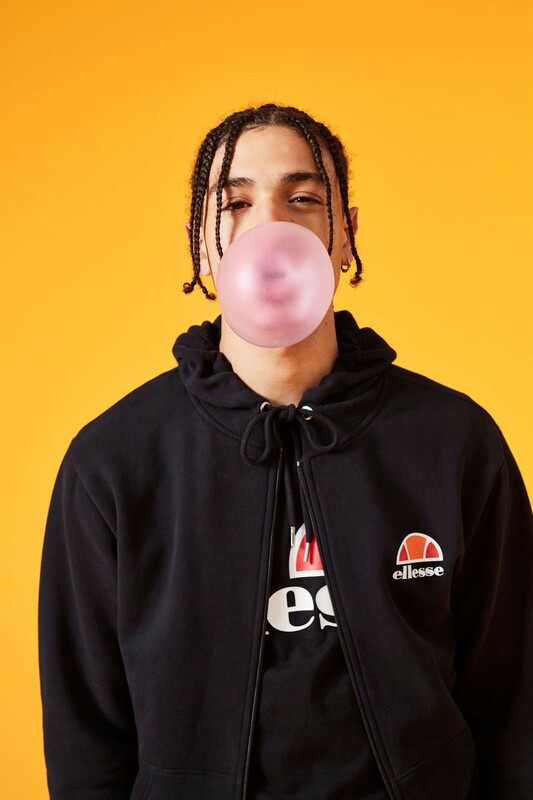 Leonardo Servadio branded his work with his initials LS, which then evolved into ‘ellesse’ and a pioneering concept was born: exclusive, performance-led sportswear, tailored to precision with genuine Italian flair. 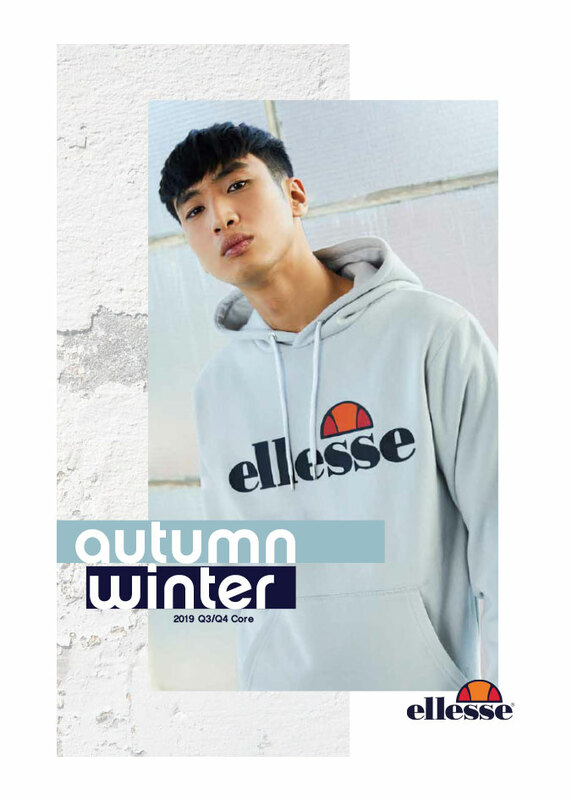 Ellesse was also famous for its half-ball logo design that combined the tips of a pair of skis with a cross section of a tennis ball and symbolized the brand’s heritage in both skiing and tennis. 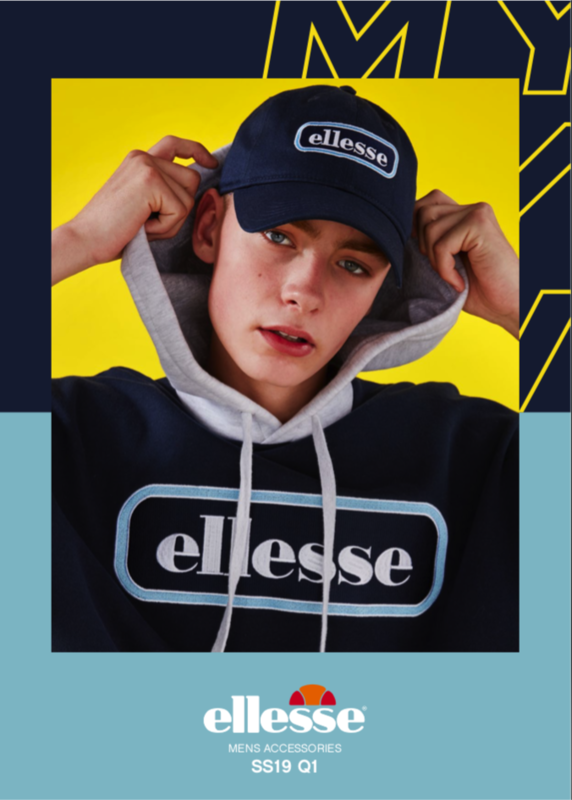 The Ellesse brand is often cited as one of the first ever brands to feature their company logo on the outside of the clothes, a move copied by brands worldwide ever since. 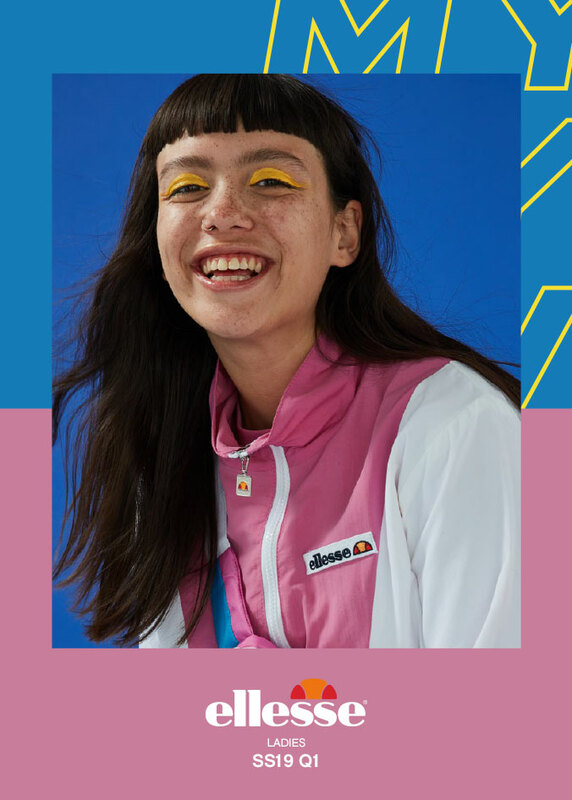 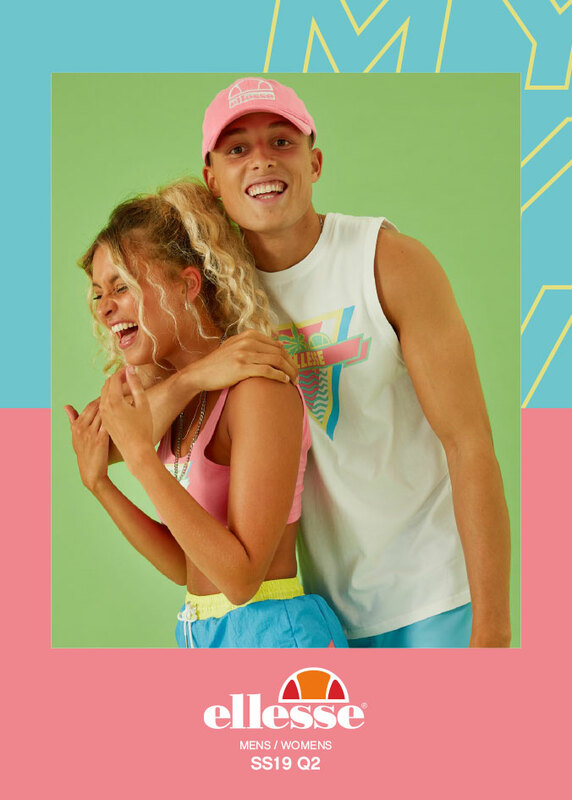 Throughout Ellesse’s lengthy survival as one of the world’s first fashionable sportswear brands, it has dressed the ‘who’s who’ of tennis including Anna Kournikova, Tommy Haas, Elina Svitolina, Pat Cash, Feliciano Lopez, Monica Puig and Goran Ivanisevic.